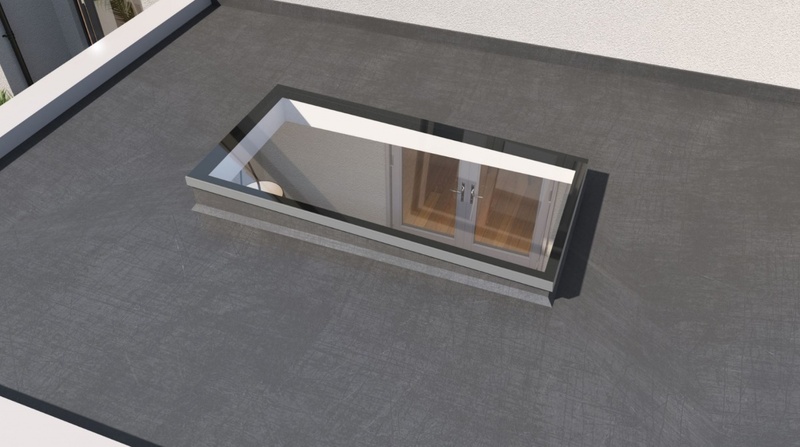 Our NEW super slim, flat rooflight is available to order now! 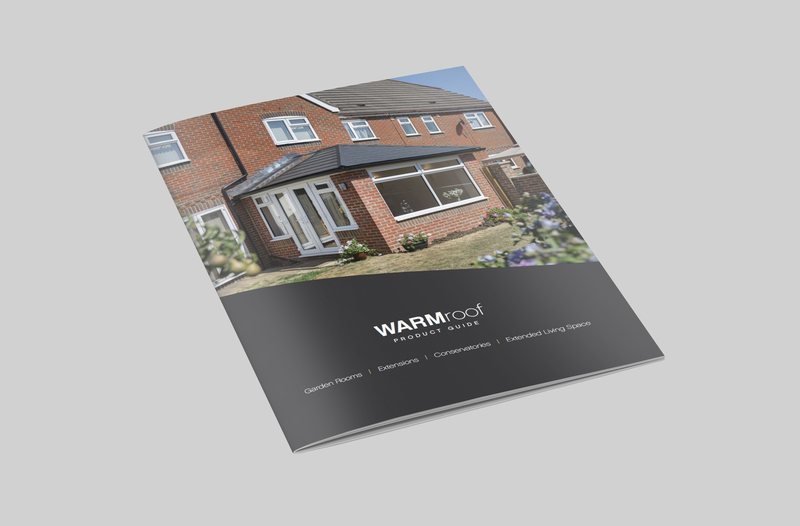 The most configurable and structurally robust solid, insulated and tiled roof in the UK market. 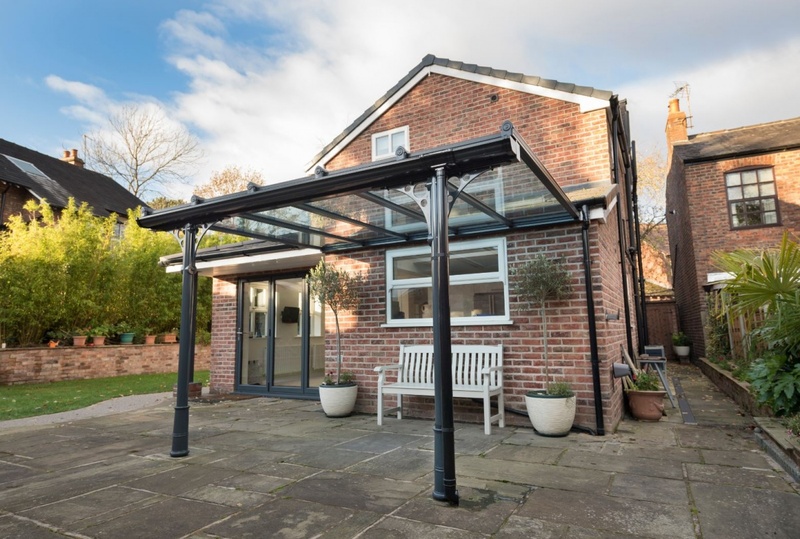 Since 1996, Prefix Systems has grown to become one of the UK’s leading conservatory roof system manufacturers, offering a wide variety of Conservatory roof & glazing solutions to suit almost any application. 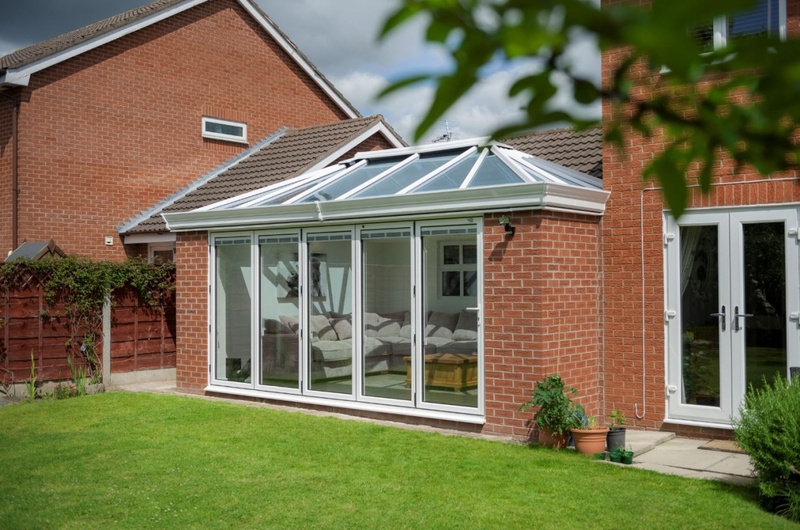 Prefix also supply a range of home extension products such as Orangeries and other products including Tiled Roof Solutions, Skylights and Lanterns including Velux and Aluminium Windows and Doors. 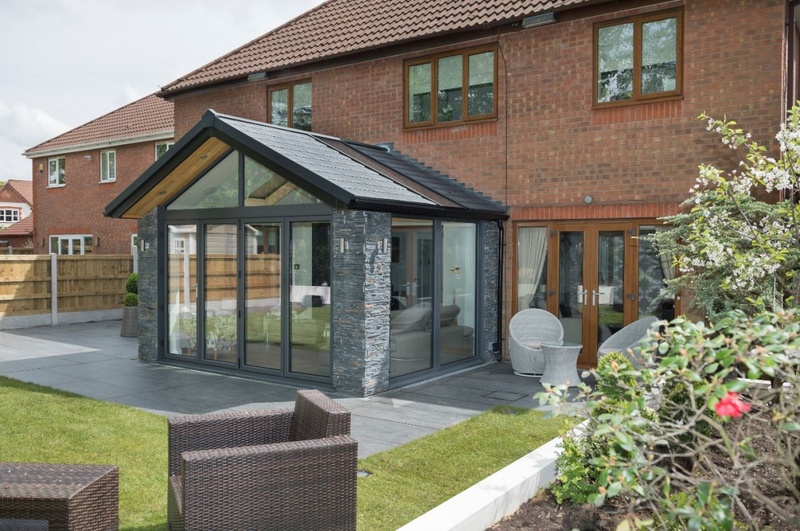 More recently, we have developed some of our own bespoke products including WARMroof, Opus and Verandah which is part of our new Outdoor Living range. 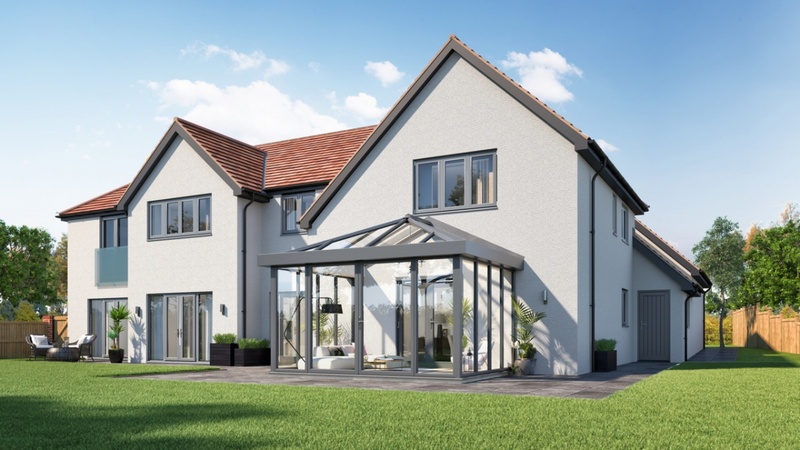 We deliver to any part of mainland UK from our four manufacturing sites in Lancashire, Northampton, Swansea and now West Sussex with the acquisition of Pavilion Systems Ltd.
Our fabrication network enables us to service installers throughout the whole of the UK. Prefix Systems is a multi award winning company which celebrates 20 years in business during 2016. Our business awards are recognition for teams’ dedication and enthusiasm to customer service and our commitment to product development. If you would like to receive weekly updates and news on our products, please provide your name and email address to subscribe. You can follow the unsubscribe link at the bottom of our mailshots to be removed from our mailing list at any time.